Free Roofing Estimates. Call Us! 24-Hour Emergency Roofing Repairs. Call Now! Academy Roofing has provided quality roofing contractor services in Sacramento and surrounding areas since 1998. Our company belief is that when you trust us with something as important as your roof is that you walk away with confidence, knowing that we've provided you with a quality roof at an affordable price. At Academy Roofing, we manage every detail of each job. If you're looking for quality craftsmanship, we're the roofing contractors to call. We take the worry out of roofing. We keep our job sites clean and more importantly, safe. Showing up on time and delivering amazing results is what we are known for. Our roofing contractors have various degrees of experience in all roofing processes. Academy Roofing is family-owned and -operated and has decades of experience in the roofing business. 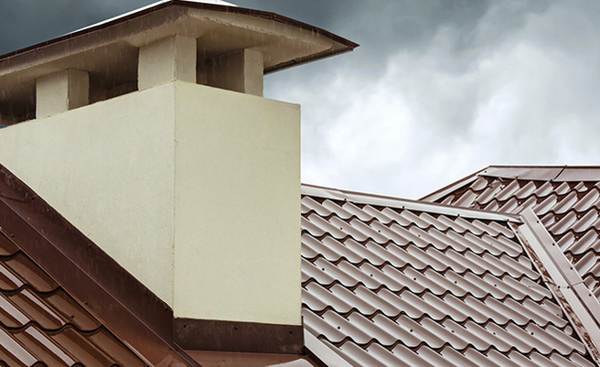 We provide roof inspections with certifications, and our work and materials are guaranteed. Call us today for a free estimate for a brand new roof, maintenance on your old roof or a re-roof job. Whether it's residential or commercial roofing repair work, Academy Roofing can get the job done. Have a roofing emergency? We can do that too. Give us a call today at (916) 229-8544 so we can get started on your next roofing project. Call Now for Re-Roofing Specialist! Copyright © 2018 academyroofing.biz All rights reserved.